Asbestos. Just the word is enough to set most peoples hearts racing. As we’ve discussed in our feature on asbestos statistics, asbestos is still the single greatest cause of UK work-related deaths, with at least 4,000 people dying each year from asbestos-related diseases resulting from workplace exposure. In this eye-opening presentation, we expose some of the most surprising facts about the former ‘magic mineral’… You’ll never look at your toothpaste the same way again! 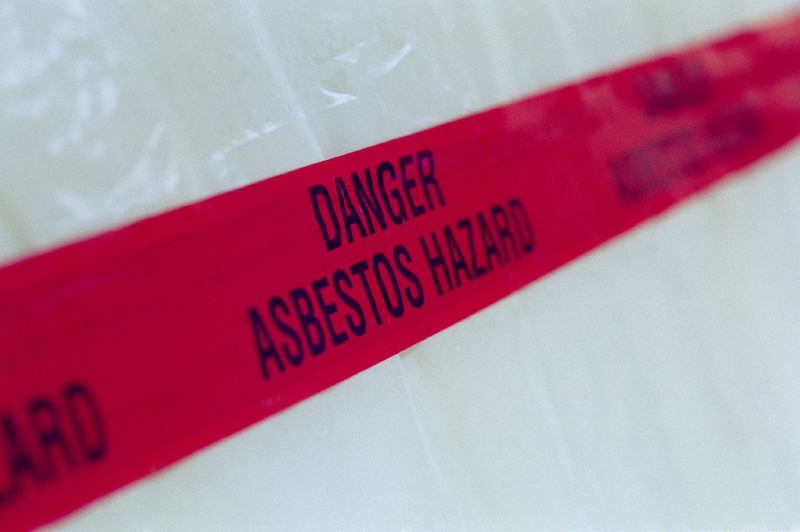 Remember, if you are in any doubt about the presence of asbestos, stop what you are doing and contact a contractor. Remember asbestos is the single biggest cause of work-related deaths in the UK.